The timeline of land reclamation in Bahrain. Bahrain's massive land reclamation projects have placed huge pressure on the country's fishing industry and the livelihoods of traditional fishing communities. 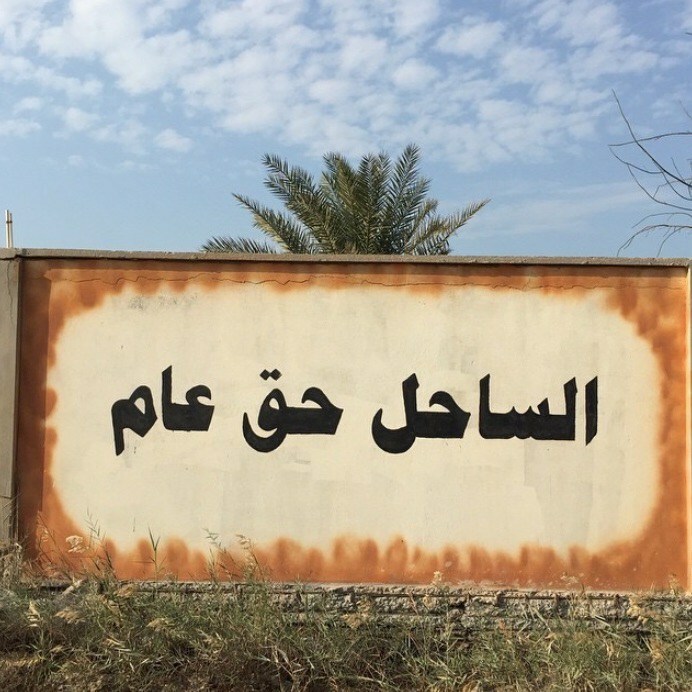 An already disenfranchised group within the Bahraini social stratosphere, fishermen - who rely on access to open waters for employment and income purposes - are experiencing great direct and indirect economic and social impacts as a result of reclamation. Bahrain’s massive land reclamation projects have placed huge pressure on the country’s fishing industry as well as on its relationship with its GCC neighbor, Qatar. In fact, in May 2010, Adel Ali Mohammed, 37, a Bahraini fisherman, was shot and seriously injured by the Qatari Coast and Borders Security forces after he was caught fishing in Qatari waters. 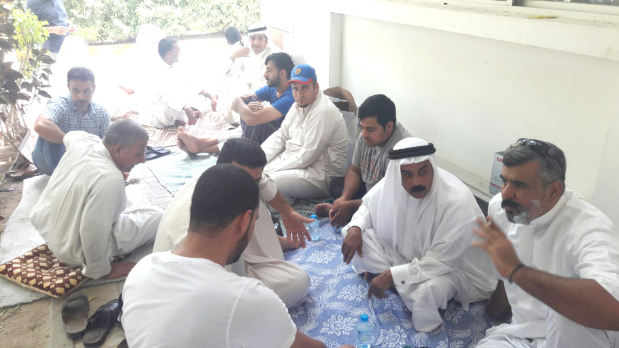 The shooting came less than a year after another Bahraini fisherman drowned when his boat was rammed by a Qatari coastguard vessel. It took three days for his body to be recovered. In both instances, the Qatari authorities said they used force because the fishermen failed to comply with their orders to stop. 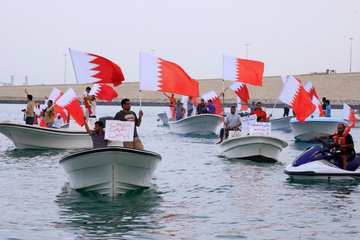 However, Bahraini opposition politicians blame government policies regarding sea reclamation for the troubles facing fishermen, and question their legality and necessity. Their claims are supported by environmentalists, who point to the detrimental effects of reclamation on the marine environment and livelihood of those who depend on the sea . "All natural wealth and resources are State property. The State shall safeguard them and exploit them properly, while observing the requirements of the security of the State and of the national economy." Project Details In the year 2000, the land area of Bahrain was 711.85 sq. 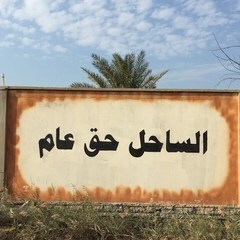 km., and in the year 2012 the land area of Bahrain was recorded as 770.00 sq. km. 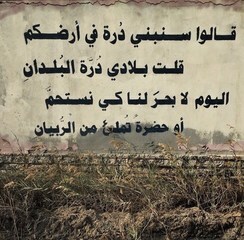 That is an increase of more than 8% of the total land area of Bahrain or 58.15 sq. km. in the span of twelve years. In May 2010, Adel Ali Mohammed, 37, a Bahraini fisherman, was shot and seriously injured by the Qatari Coast and Borders Security forces. Why? Explain briefly. 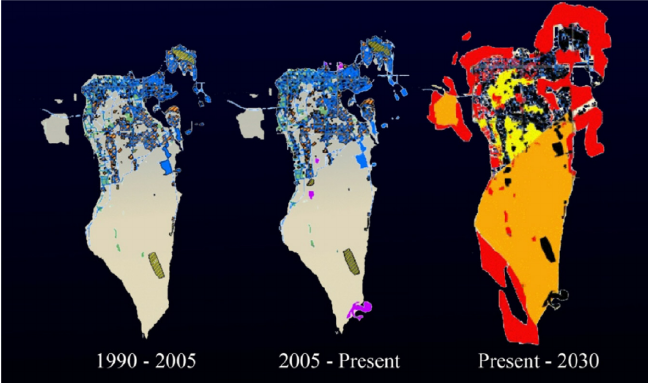 Bahrain's policy of coastal development and land reclamation has not stopped. 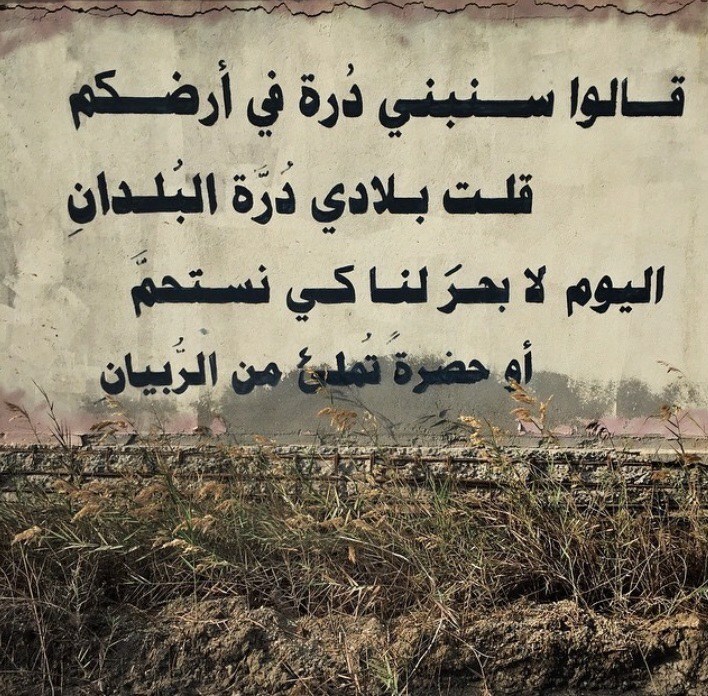 I said my land is the pearl of all lands. Or sea to catch any shrimp in."